Whether DWI, theft, assault, possession of a controlled substance or more, our firm has successfully defended hundreds of misdemeanor and felony cases. 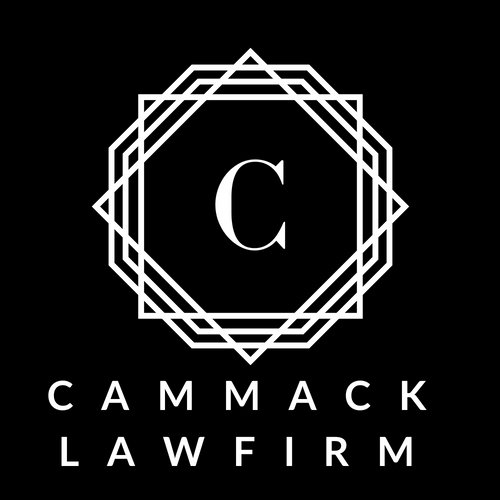 If you’ve been injured in a car accident or work related injury Cammack Law Firm will strive to ensure that you get the proper financial compensation you are due. Has the government seized your property under the Texas asset forfeiture laws? Let us help you get it back. 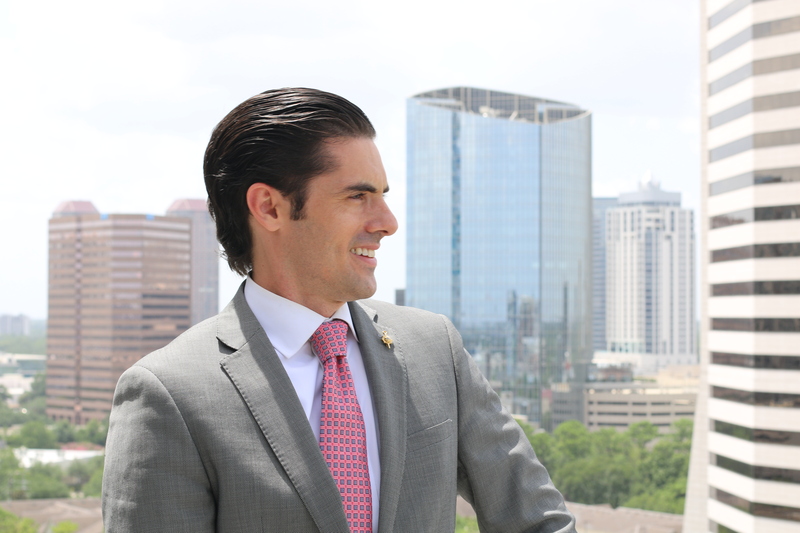 Recognized in 2017 as one of the Top 10 Criminal Defense Attorneys Under 40 by the National Academy of Criminal Defense Attorney’s after successfully defending hundreds of criminal cases. 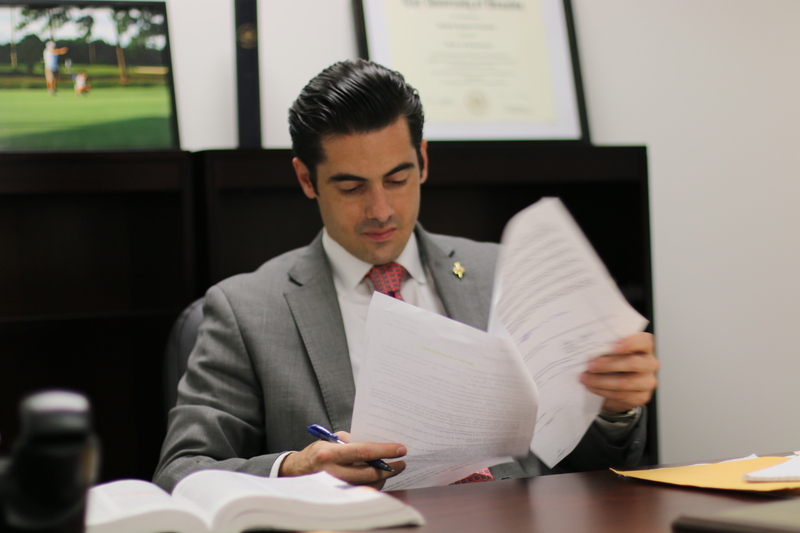 The outcome of your case depends on the quality of your lawyer and how much time and focus they provide to your case. 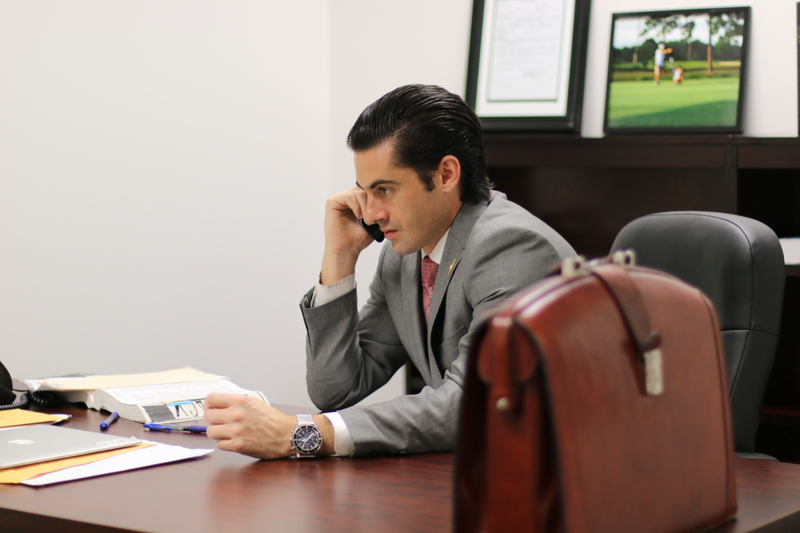 We are available 24/7 to all of our clients and work around the clock to give you a world class legal defense. 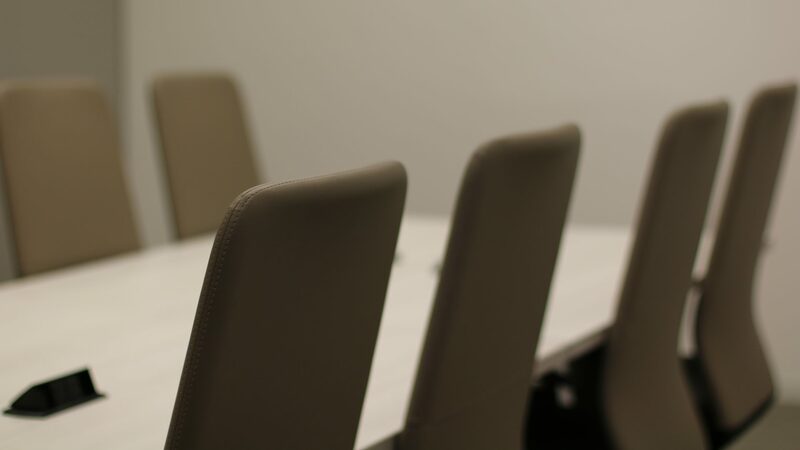 “A jury consists of twelve persons chosen to decide who has the better lawyer.” - Robert Frost. We define success through our case results. Cammack Law Firm strives to consistently get Dismissals, No Bills, and Not Guilty verdicts for our clients. "I was skeptical at first, but my first impression from Brandon was that he was beyond confident that we would come out with a win based on the facts and events that occurred. Besides his professionalism, I was kept informed throughout this entire nightmare of a process…and sure enough met all my expectations. Hopefully, I won’t need him, but definitely recommend and will do business with him going forward." "Brandon promised to fight to the very end for my daughter. And from the beginning he told me the case should be thrown out and today Attorney Cammack delivered! My daughter’s case was thrown. I am very grateful to have had such an outstanding attorney help my daughter through such a hard time." 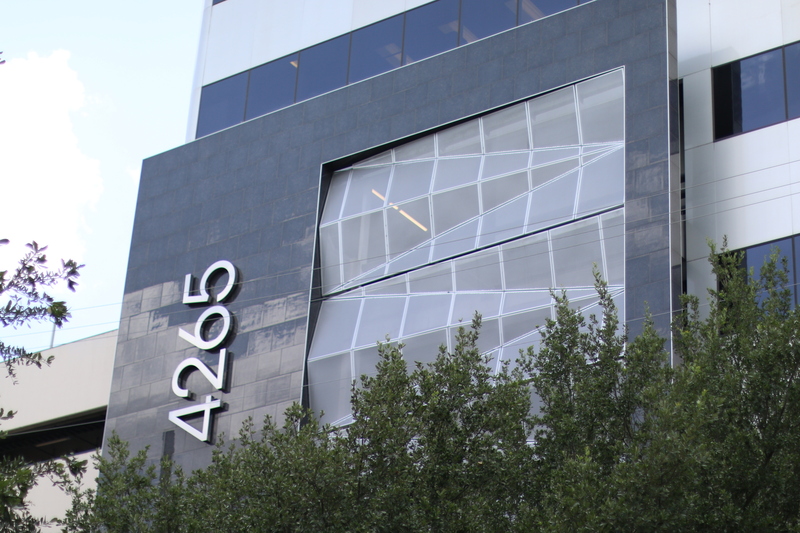 "We researched so many lawyers and spoke to so many as well. Brandon was completely different. I knew right away when I contacted him that he personally cared and was there to help. If you need an attorney I recommend calling him immediately. You definitely won’t regret it. He was with me every step of the way and answered all of my questions. I can’t thank you enough for getting my felony case dismissed"
"I’ve had a few run in’s with the law. Usually it goes the same my lawyer is just a middle man. They go ask the state “what’s the best you can do?” and then says to me “hey this is the best you can do” Not with Brandon Cammack. He will FIGHT to get you off because YOU DO HAVE RIGHTS. It was only by the grace of God that I found him as I was facing a felony charge. If you are reading this you are lucky, because you have found him too. Trust Brandon. Truly a different experience. I never had to worry about a thing. Any question or concern was a phone call or promptly answered text message away. Spending money on a lawyer is no joke and no small thing for me. This guy is worth every single dollar." Contact us us now for your 100% free consultation!